LG has gotten a head start on the upcoming Mobile World Congress 2015 by announcing four new midrange smartphones: the Magna, Spirit, Leon, and Joy. Available in both LTE and 3G variants, these devices incorporate the Gesture Shot feature that allows users to trigger the camera shutter with a simple hand gesture. 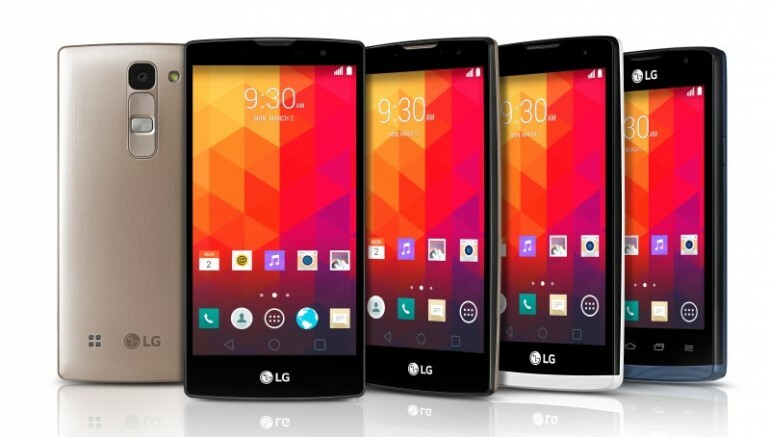 The LG Magna is a 5-inch smartphone with a 1.2 or 1.3GHz quad-core processor. Which kind of processor is shipped depends on the market, and LG has not provided any extra details. Also in the Magna is 1GB of RAM and 8GB storage; with no mention of microSD card expansion, it is hard to tell if that small memory will be a deal breaker. It features an 8-megapixel rear camera and 5-megapixel front facing sensor. Most impressively, the Magna has a 2540 mAh removable battery. 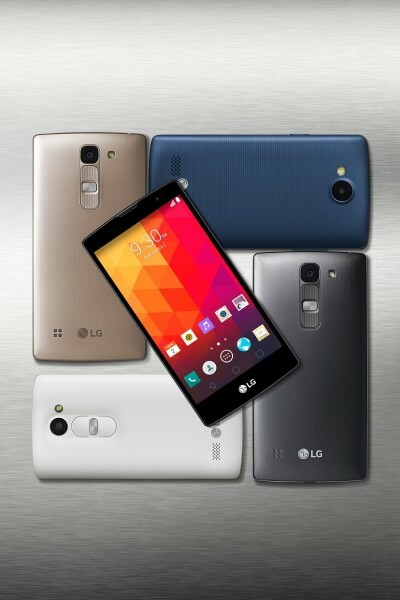 Similarly, the LG Spirit ships with the same processor, RAM, and storage configuration, but in a 4.7-inch form factor. The Spirit also has variants with the rear camera shipping in either 8- or 5-megapixel versions. Again, there is no information about which markets will receive which cameras. Accompanying this is a 1-megapixel front camera and 2100 mAh battery that is also removable. Moving down the size scale with 4.5-inch FWVGA display is the LG Leon, which has the similar internals to its two larger cousins. The rear camera configuration is also similar to the LG Spirit, but replaces the front shooter with a VGA version. This may come as problem for some, considering that it also includes the Gesture Shot feature and is definitely intended for taking selfies. Finally, the LG Joy looks more like a budget-level smartphone and barely skirts the definition of midrange. The display is a 4-inch WVGA screen, and the internals vary greatly across markets. It comes with either a quad- or dual-core processor – depending on the market – both of which are clocked at 1.2GHz. Memory is either 1GB or 512MB of RAM, with two different internal storage (8GB and 4GB). 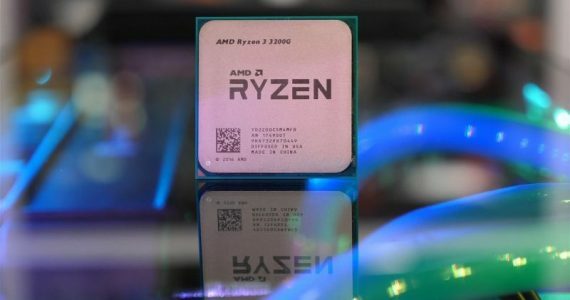 It is assumed that the lower end specifications will be grouped into one device, while the slight better internals will represent another model. The LTE and 3G models of each smartphone will be differentiated by the rear cover. LTE versions will receive a metallic back cover, while the 3G variant will sport a pattern plastic back cover. This collection of mid-range smartphones will begin rolling out this week in selected markets, although no general pricing has been announced yet. Considering LG’s past record in bringing new devices into Malaysia, we wouldn’t be counting on these four showing up any time soon.